We are constantly scanning the market for great opportunities to buy low-risk stocks that we can resell for a nice profit. And every time we buy a stock, you’ll receive a BUY ALERT via both email and text message. We will also send you a SELL ALERT via email and text message when we sell. This way, you’ll never miss out on an opportunity to acquire a potentially profitable stock you can hold for a couple of days, or sell fast and lock in a quick gain! Start each trading day with our daily watch list delivered straight to your inbox! 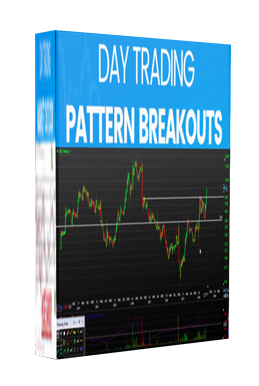 Our daily stock watch lists target stocks that are holding their highs or lows on the day and have the potential for breakouts or breakdowns depending on how the market is trending. 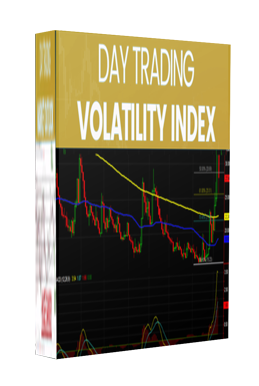 Each trading day you will receive our expert watch list in your inbox. Get up to 10 easy-to-follow stock trades per week. Will inform you of market direction for short and long term trading and our trades can be from 1 days (day trading) to 2 months (swing Trading) depending on the market trend. We will do the work, find highly profitable and low-risk trade ideas with support, resistance, and target prices. Then issue you a trade alert and post them on our stock trading board in real-time. Knowing when to BUY and when to SELL is crucial for creating long term profitability. We are with you every step of the way! 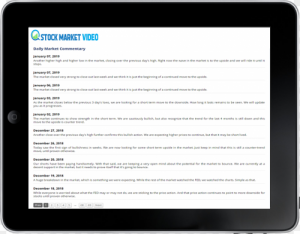 Each trading day our videos provide easy-to-follow stock analysis that entail forecasted strategies, trends and patterns for our stock picks using technical analysis. The videos will also inform you of market direction for short and long term trading and our trades can be from 2 days to 2 months depending on the market trend. 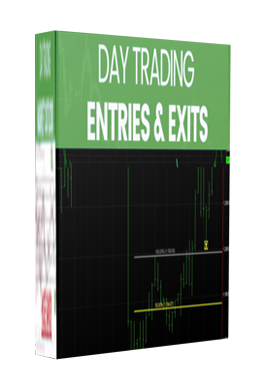 Each trading day follow our trades on our trading board and watch your account multiply! Our mission is simple, we look for stocks that we expect will move in a predictable direction. We take a position with a predefined stop level and profit target along with our support, resistance and our daily stock trading videos. 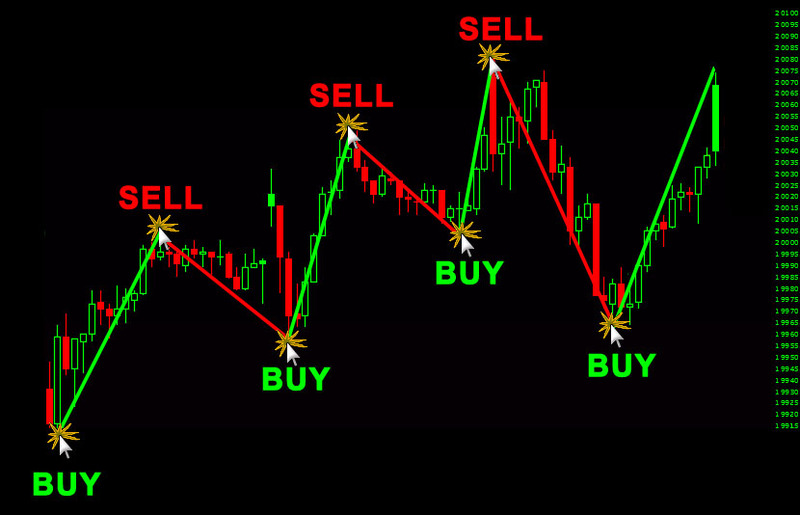 In addition, our trading board has real-time stock charts as we buy or sell a position for that trade. 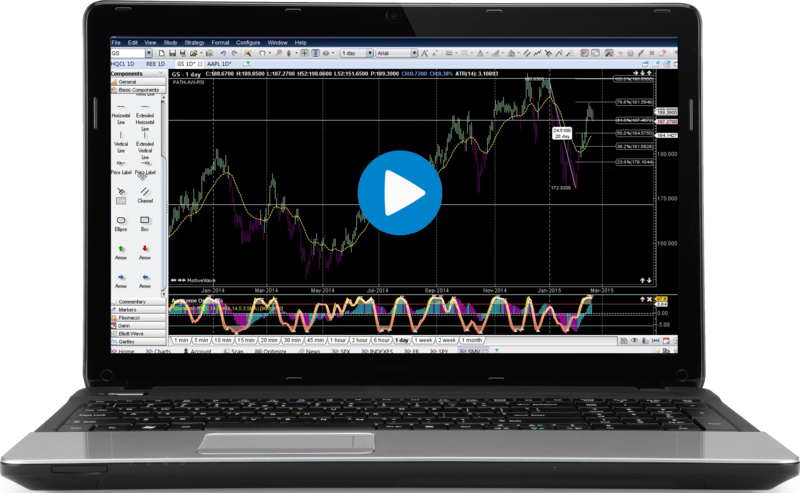 Full access to our technical analysis video library. Here you will learn ways to speed up your analysis and improve your trading by finding key set-ups on your own through technical analysis. Technical Analysis is simplified into a precise process that increases profits while reducing time spent finding stocks to trade. 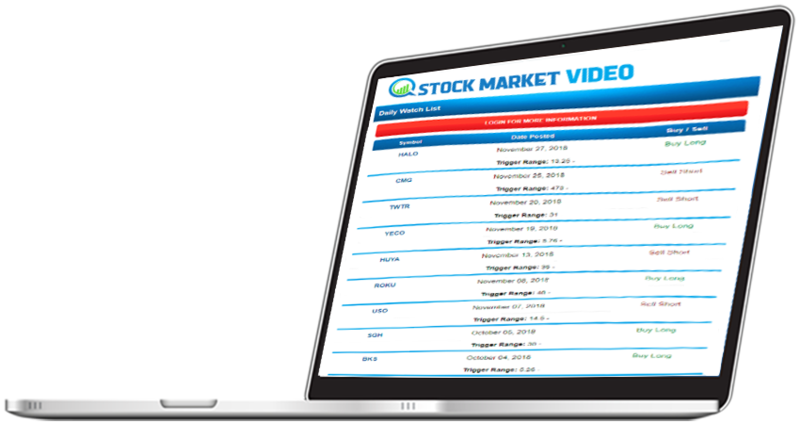 Our educational video library will take your trading to the next level. Be ahead of the market trend! Be prepared for the days and weeks ahead with our daily market report. 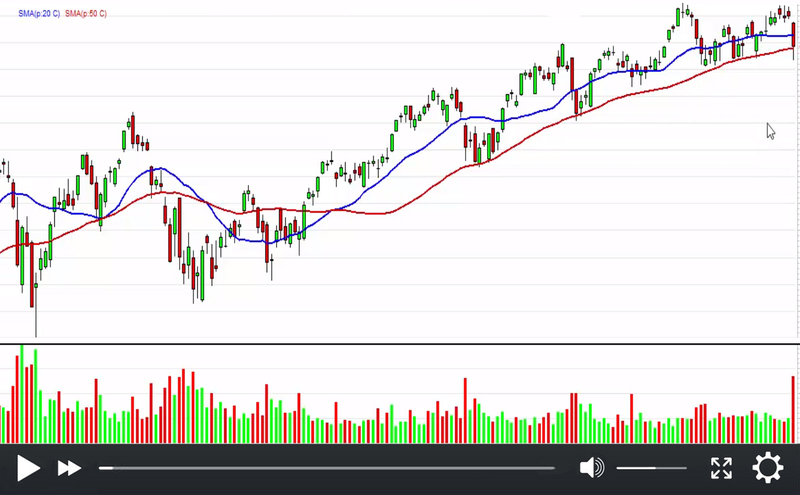 Our commentary can include analysis of US markets, key sectors, and individual stocks.